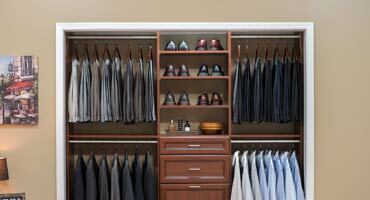 Desert Sky & Closets designs and installs custom master bedroom closets to fit your active lifestyle. 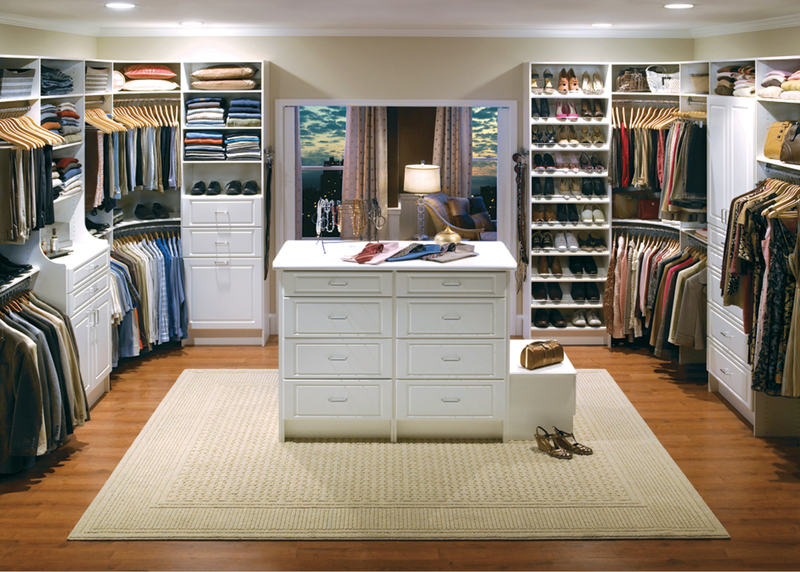 Our unique approach to closet construction brings our staff to your home for a free, no-obligation estimate. Each custom closet we install is constructed from the highest-quality commercial grade products that are backed by a lifetime guarantee. 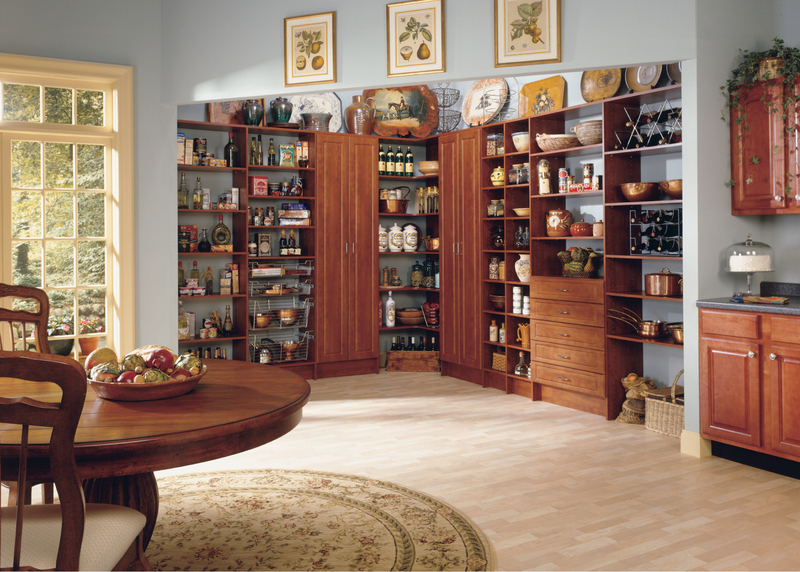 Our standard soft-close hinges and premium coating protect our stunning cabinets from stains, moisture and heat. 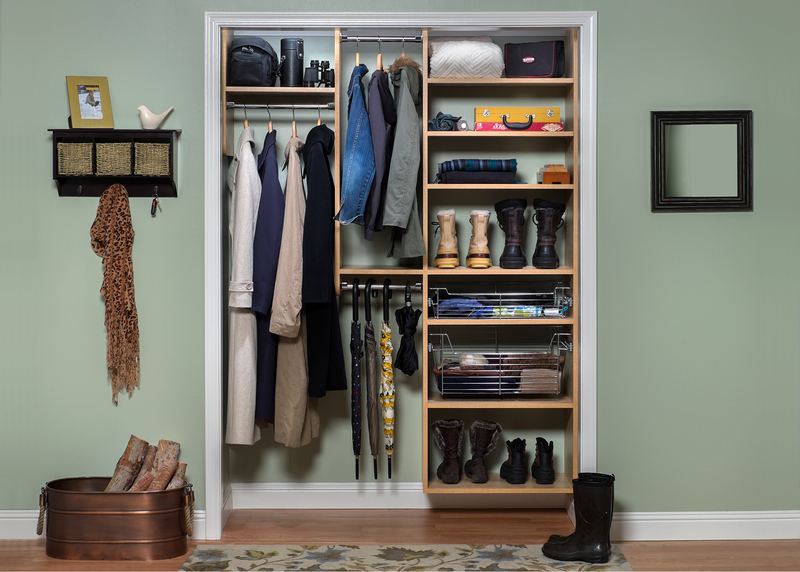 Accentuate your space with custom closet accessories that make getting dressed easier and more hassle-free than ever before. Shoe racks, sliding belt racks and pull-out pants racks are just some of the unique additions available for your Phoenix walk-in and reach-in closets.